Random Challenge: What's In A Name? Seeing as this is the Random Challenge, I thought I’d write something fitting in with the name. 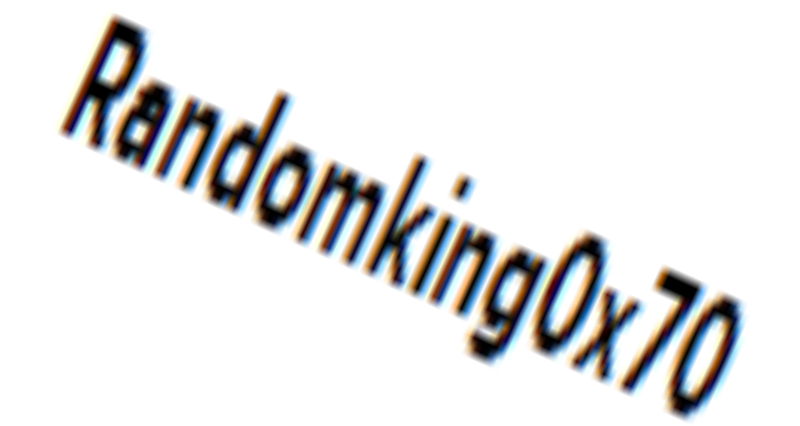 For those that somehow didn’t catch it yet, my name is Randomking0x70. I’ve been using this name, and other names with 0x70 in them on various websites since I was about 11 or 12. When I was younger, it was my life goal to be as weird as possible, solely for the sake of being weird. I made funny noises. 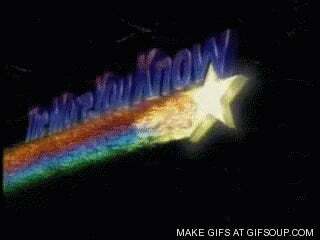 I watched Youtube Poops all day. I danced in strange and unconventional ways. I know that makes me sound like one of those “lel so rendum roflcopter!!!!1!!!!!1!!!!1!! XD” kids, and I kind of was back then, but that’s not the main focus of this. As time went on, I thought to myself about how I could justify my username, seeing as how I am way past that phase now and should have chosen a better name. Then it hit me. Random is my favorite word. It’s fun to say, and it actually has a deep meaning: Random, when viewed at surface level, might seem like it’s just another word for weird or strange, but I see it as a representation of curiosity, infinite possibilities, living a fun life, and keeping the world from getting to boring/mundane. So next time you see somebody proclaiming to be random, do not simply dismiss them as a weird attention-seeker. And now, you know what’s in a name.